What do you think of Senator Conroy's plan to filter the internet? Have you added your vote yet? This is an inspirational use of technologies to investigate and engage young learners! And look at the power of crowdsourcing using Twitter, Flickr and more! PS. Please note - this is Grade 3!! 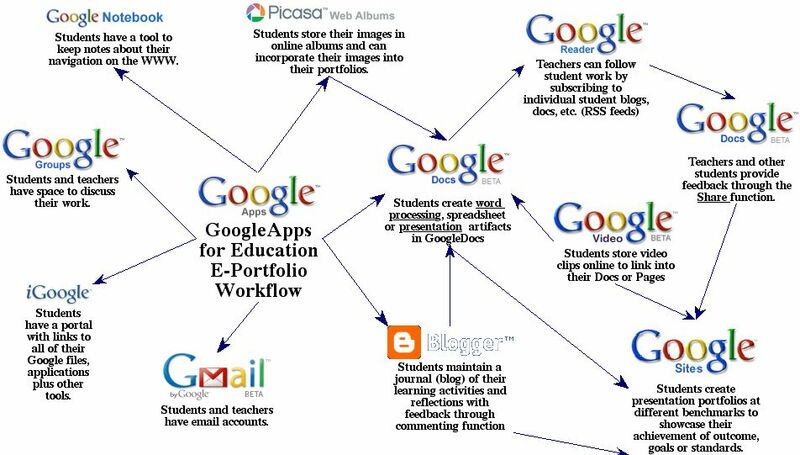 Simple example for educators - just using the Google Apps range can provide a rich platform for student engagement. So - what's stopping you? 12 December is D-Day for the planet as world leaders meet in Copenhagen to do a global deal on climate change. While they talk the talk, we're walking the walk all over the world, from New York to Tokyo, Mumbai to Paris and all over Australia. So get your walking shoes on and be part of the most important Walk Against Warming ever. Get your blue laces and get walking!